For the homeowner with specific tastes, this is for you. If you’re looking for a secure location to store your safe, we can design a safe room to specification. If your wine collection needs a cool, dry place to age well, our crew builds custom wine cellars for climate-control. No matter the project, Terbrock Remodeling & Construction works to meet your construction needs. 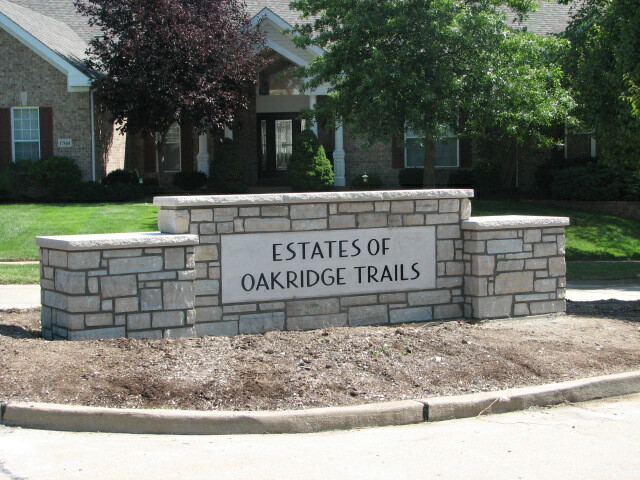 We work closely with homeowners to design and build whatever specialty work is needed. 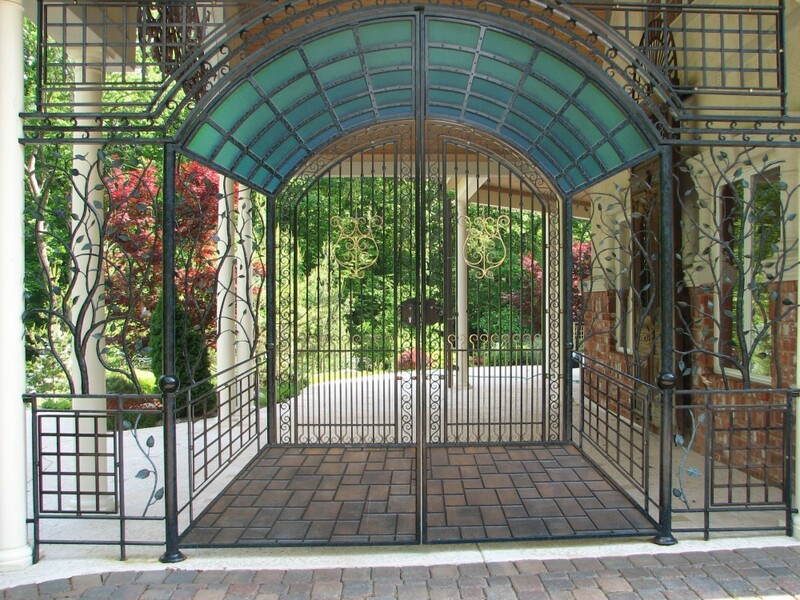 Our installation team is experienced in specialty work and dedicated to meeting your expectations. Your specialty construction need is our specialty service. 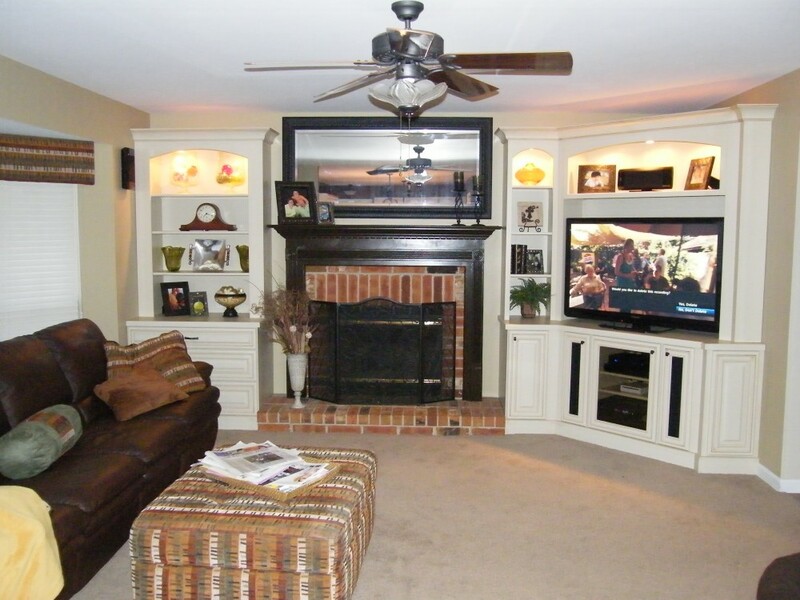 See wine cellars, wet bars, and other specialty work from Terbrock Remodeling & Construction.